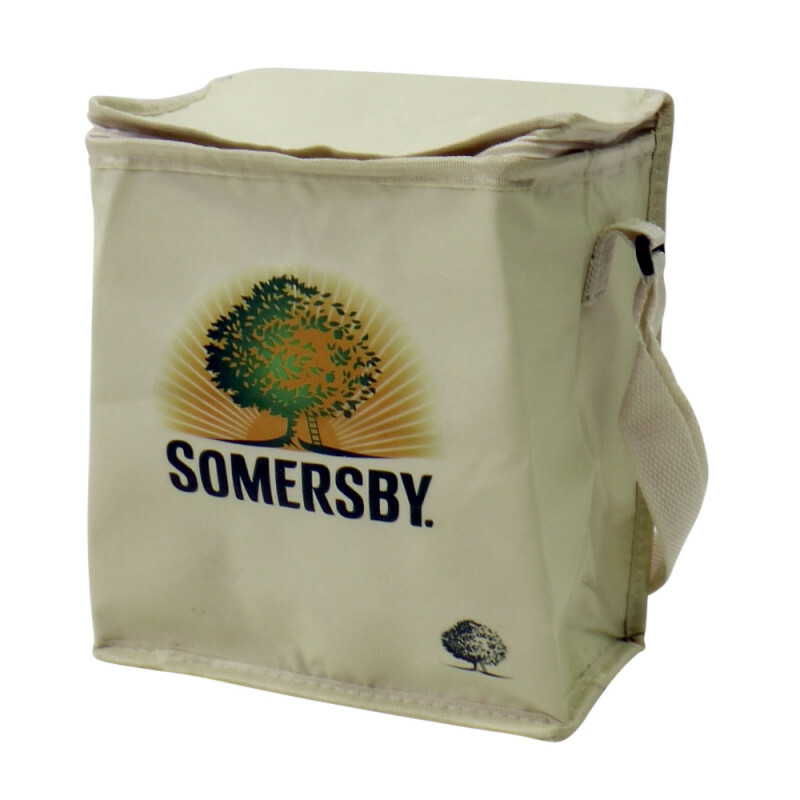 Cooler bag for 6 bottles or cans. 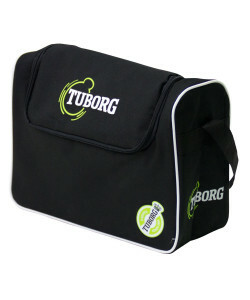 With shoulder strap. Length 20.5 cm, width 12.5 cm, height 24 cm. PE material.